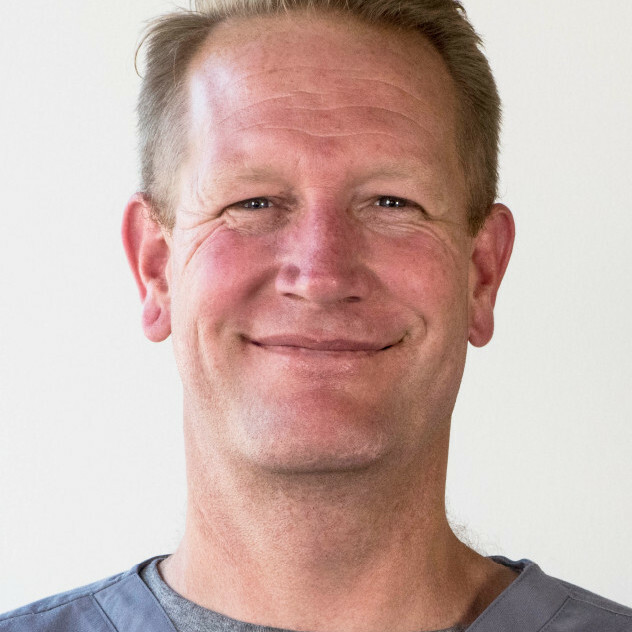 Samuel began working at our dental office in 2001 where he, as well as our other lab technicians, were personally trained by Dr. Stephen Wagner, in the fine art of setting teeth and producing the final dentures. He has an art background that probably explains his keen eye and ability to produce a beautifully crafted denture. He and his wife are raising one of the most personable and charming children we have ever known, and everyone at the office just adores him.